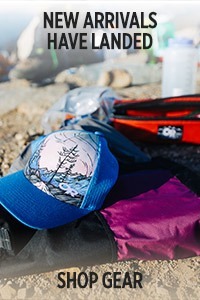 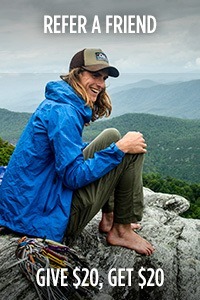 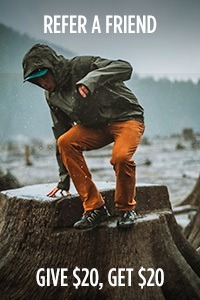 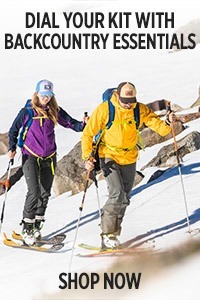 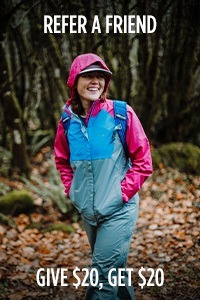 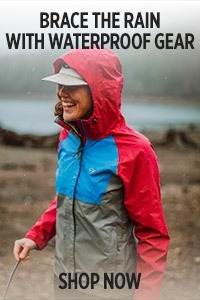 Incredibly lightweight 4-way stretch, 3-layer windproof and waterproof soft shell for adventurers who need weather protection without the bulk. 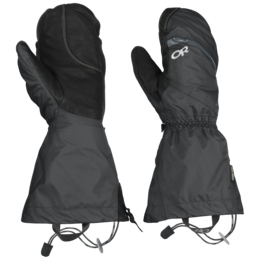 Windchill is not something meteorologists made up for fun—the struggle is real. 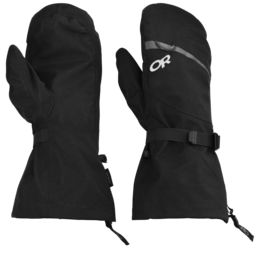 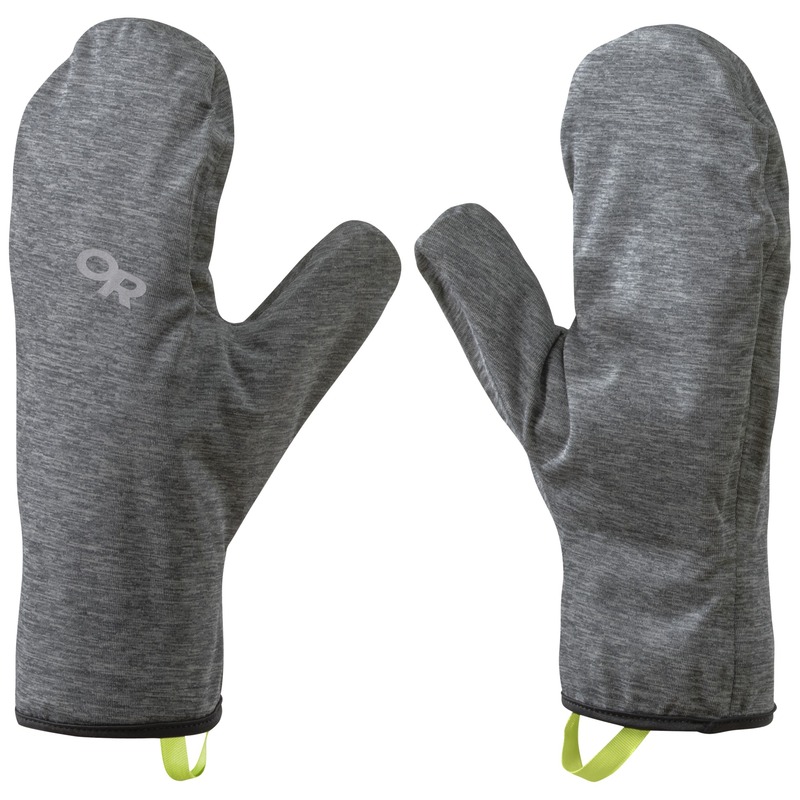 Whether it’s nature’s fault or your fault for biking or skiing so fast, the Shuck Mitt is the perfect mega-lightweight hand layer to block out that cruel cold air. 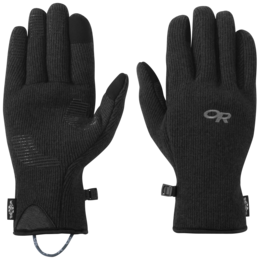 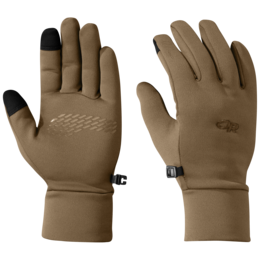 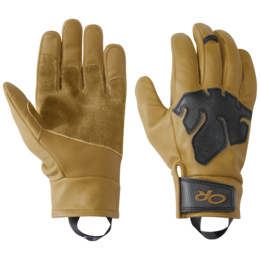 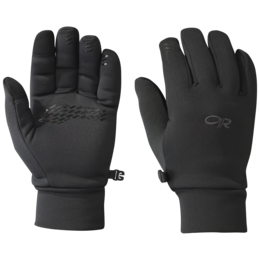 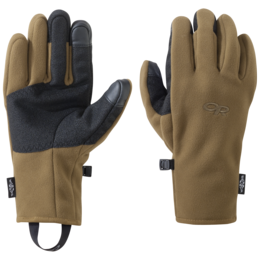 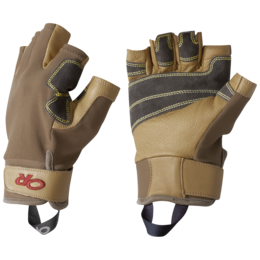 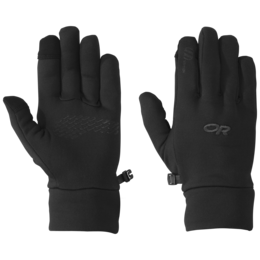 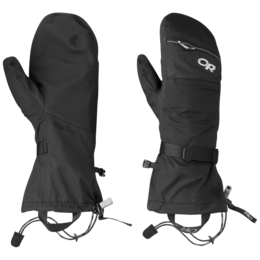 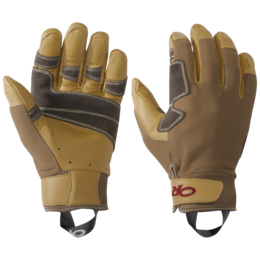 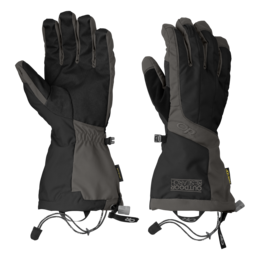 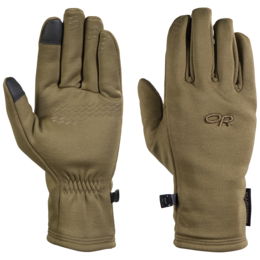 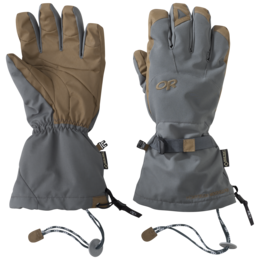 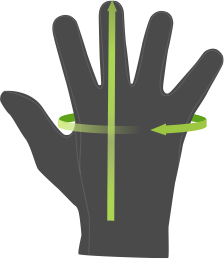 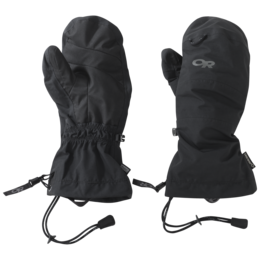 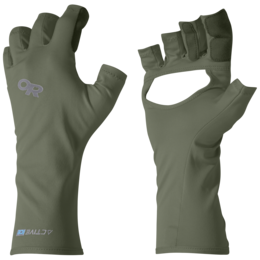 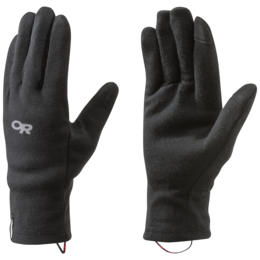 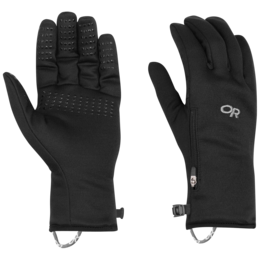 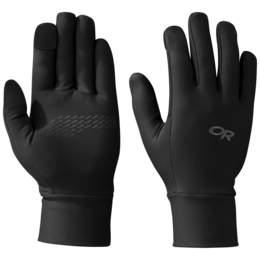 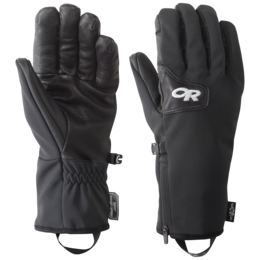 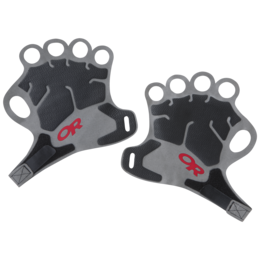 The 4-way stretch 3-layer windproof, waterproof soft shell mitt packs down to almost nothing, and pops out when you need it to do its thing when you’re on your bike, boots, or running shoes in less-than-tropical conditions.